Director Wes Anderson has lined up a new stop-motion animated film; The Notebook director Nick Cassavetes has signed on for Ronda Rousey's Road House remake; four more actors have joined James McAvoy in M. Night Shyamalan's next film; a movie based on video game Crossfire is in the works; Eve Hewson has joined Robin Hood: Origins as the film's female lead; and some new release dates have been announced. 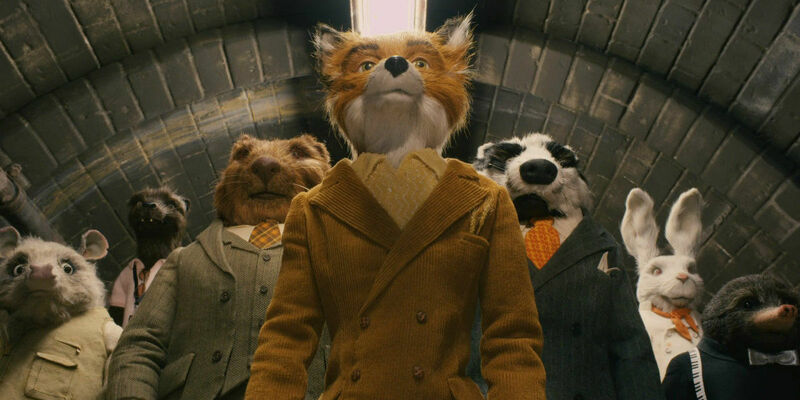 Writer/director Wes Anderson -- who directed the acclaimed 2009 animated film Fantastic Mr. Fox -- will return to the world of stop-motion for his next film, which will reportedly center around dogs. Plot details remain under wraps, but the as-yet-untitled film has already begun pre-production. Jeff Goldblum recently revealed that he will be part of the film's cast, along with Bob Balaban, Edward Norton and Bryan Cranston. According to Goldblum, the actors will play a pack of dogs in the "Japanese-inspired" film, which is a separate project from the anthology film Anderson has referenced in the past. Ronda Rousey's upcoming Road House remake has found its director in Nick Cassavetes, who will also write the film. Cassavetes is perhaps best known for directing the 2004 romantic drama The Notebook. Rousey will serve as producer on the project, which is slated to begin shooting in early 2016. The original 1989 film starred Patrick Swayze as a bouncer brought in to clean up one a particularly hectic bar in Missouri, though he ultimately gets caught up in protecting the town from a corrupt businessman along the way. While Cassavetes has helmed male-centric films like Alpha Dog, his work on strong female characters in films like The Other Woman reportedly led to him leading the new Road House. Several actors -- including Anya Taylor-Joy, Betty Buckley, Jessica Sula and Haley Lu Richardson -- have joined the cast of M. Night Shyamalan's next film, which already has James McAvoy attached to star. Joy (The Witch) and Buckley (The Happening) have been cast in lead roles alongside McAvoy, with Sula and Richardson in supporting roles. 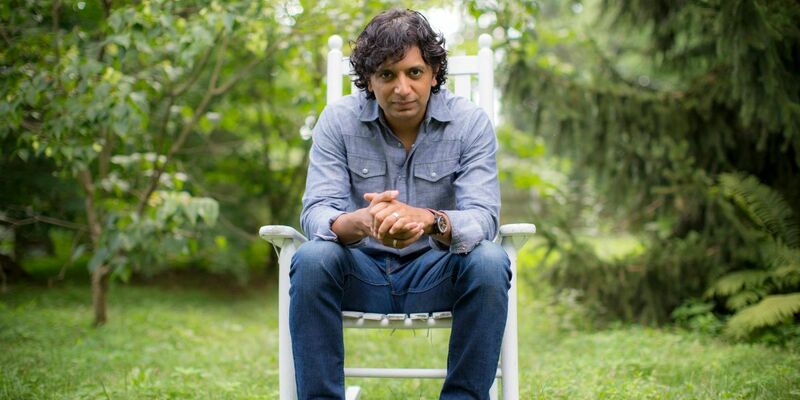 Shyamalan will write, direct and produce the new thriller, though plot details remain under wraps. His most recent release, this year's The Visit, received notably better reviews than previous films like After Earth and The Last Airbender, bringing in $83 million worldwide against a $5 million production budget. Filming is scheduled to begin in November. 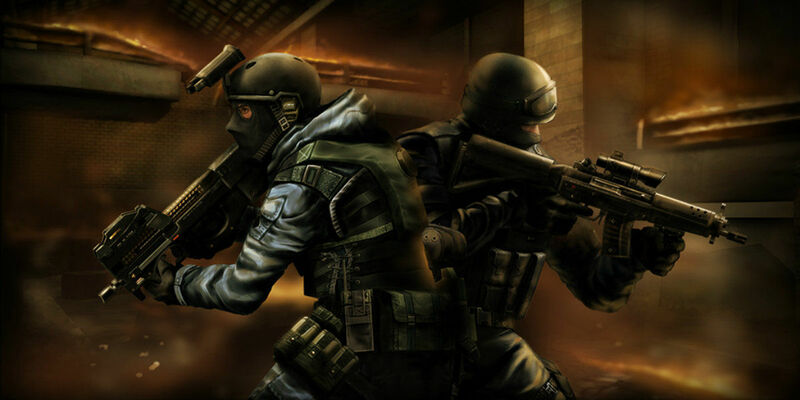 Producer Neal H. Moritz's Original Film and game developer Smilegate are working on a film adaptation of 2007 first-person shooter Crossfire. The online game -- which will be the first Korean game licensed to Hollywood -- reportedly earned global sales of $1.2 billion last year, with 500 million users around the globe. That figure places it as a significant rival to games like World of Warcraft and Assassin's Creed in terms of player numbers and revenue. The project is being envisioned as an "internationally focused ensemble action film", which will potentially launch a franchise and lead into additional opportunities for the Crossfire brand. No director, screenwriter or cast members have yet been announced for the film. Moritz's previous productions include 21 Jump Street and its sequel, the Fast & Furious series, and I Am Legend. Robin Hood: Origins -- which will star Kingsman: The Secret Service star Taron Egerton in the title role -- has found its female lead in Eve Hewson, who will play Maid Marian in the film. The film will be directed by Otto Bathurst (Peaky Blinders) and is set to enter production by summer 2016. Up-and-comer Hewson currently stars in the Cinemax original series The Knick and has appeared in films like Enough Said and Steven Spielberg's Bridge of Spies. She reportedly beat out over 100 actresses for the role, including Gaite Jansen (Supernova), Lucy Fry (Vampire Academy) and Gugu Mbatha-Raw (Belle). Universal has announced that it will released undisclosed franchise films from Illumination Entertainment on Jul 13th, 2018; July 3rd, 2019; and July 10th, 2020. It's unclear which projects will fill those release dates, but it's likely that at least one of them will relate back to the Despicable Me franchise. Spinoff Minions has proven to be one of this year's biggest hits, earning a worldwide gross of more than $1.1 billion. In addition, Universal will release Bridget's Jones's Baby, the third film in the franchise that stars Renee Zellweger in the title role, on September 16th, 2016. Colin Firth -- who appeared as Mark Darcy in the 2001 and 2004 installments -- will return for the new film as well, though Hugh Grant will not reprise his role. Patrick Dempsey will join the cast, but details about his role have not been disclosed.